Custom home on 1.8-ac in estate neighborhood known for expansive greenbelts, open space & walking paths. Park-like setting on one of the choicest sites in Covington Knolls. Expansive backyard w/private gazebo, trees, & shrubs perfect for entertaining. 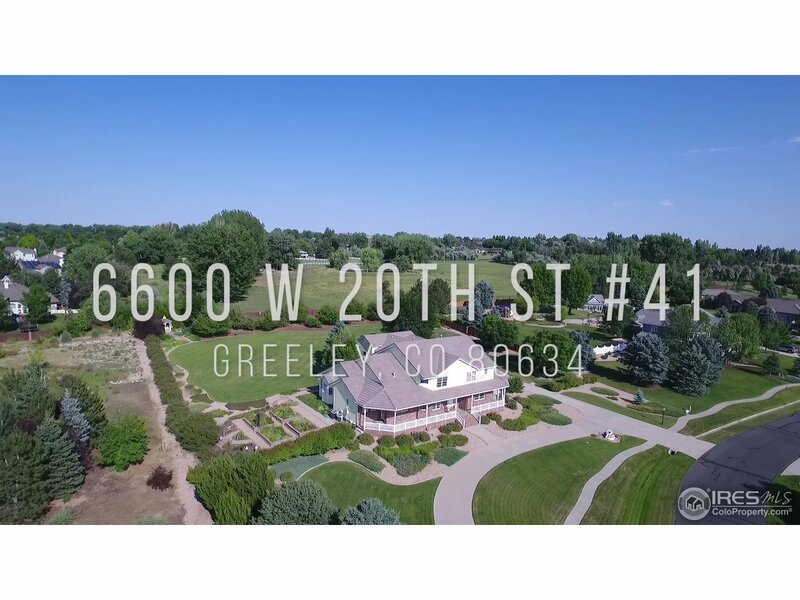 Main floor master, laundry, executive office w/separate entrance & see-thru fireplace, morning sun room, Pella Windows, circular drive to 5-car garage w/33'RV bay, 50 yr hail-resistant concrete shingles, & basement w/walk-out entrance to garage. © 2019 - The design of this website and its contents are protected by copyright and any unauthorized reproduction, whether in whole or in part, is prohibited. © Terabitz. All Rights Reserved.